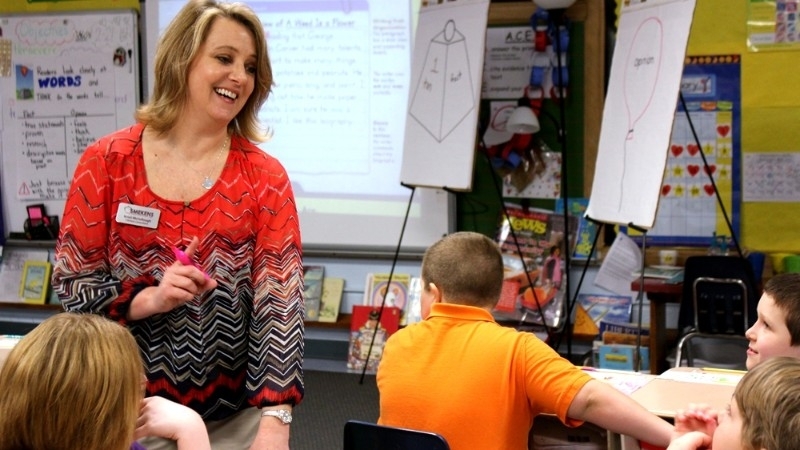 When teachers thrive, everyone wins—especially students! 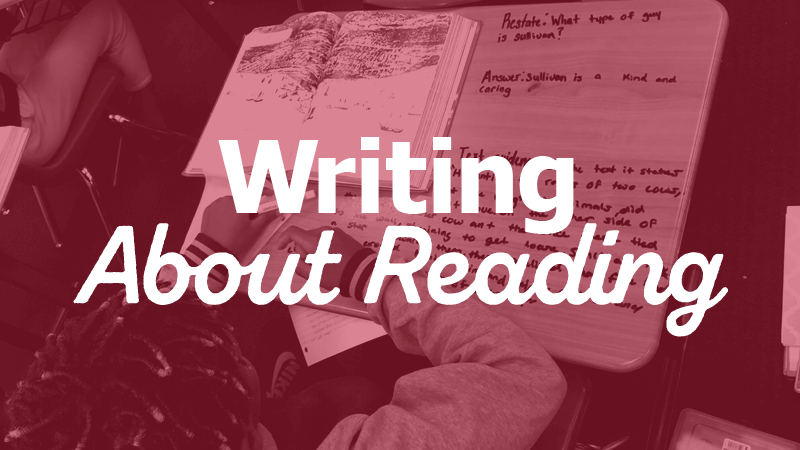 To win in the classroom, teachers need proven techniques for teaching reading & writing. 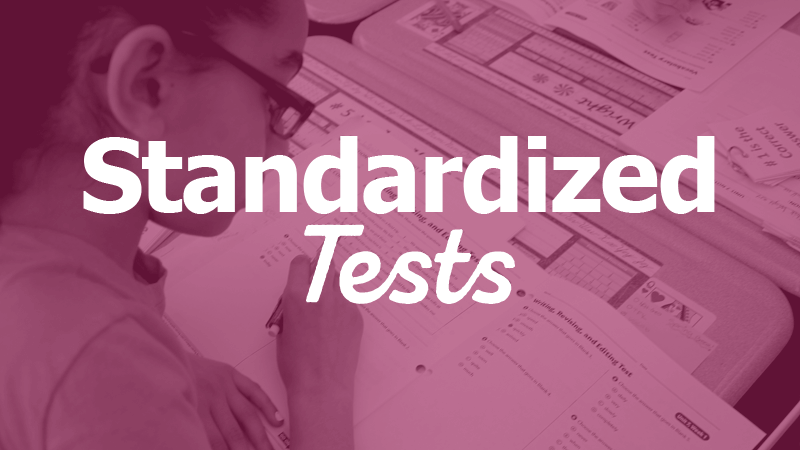 Help every teacher thrive with simple & effective strategies that work. 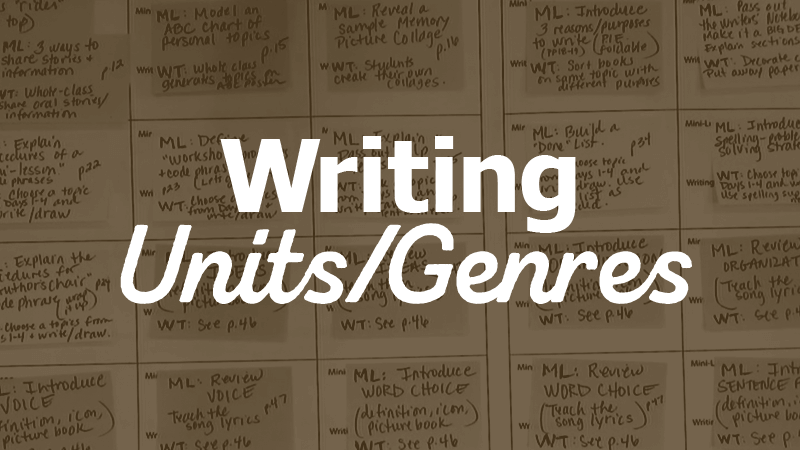 Spice up professional development days with training videos that cover reading, writing, and content area literacy. 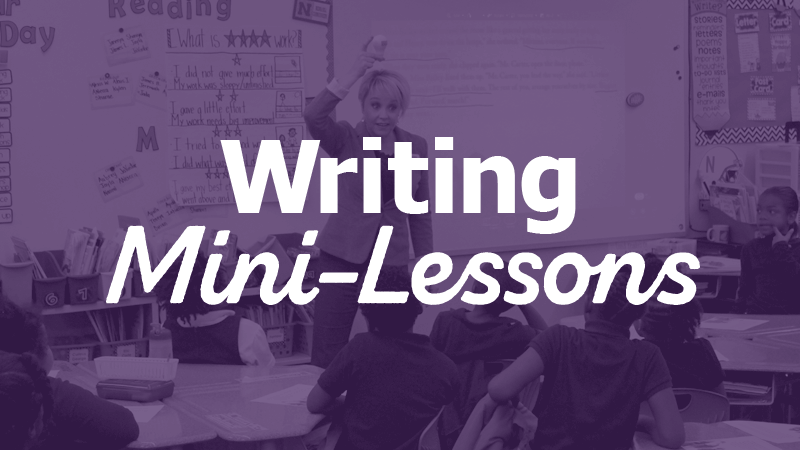 Address the unique needs that face primary, intermediate, and secondary classrooms with grade-specific modeled mini-lessons. 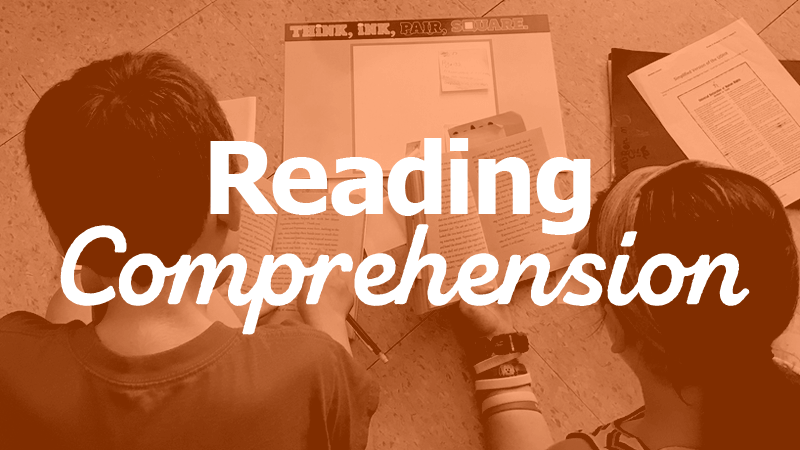 Learn classroom-ready strategies on your smartphone, tablet, or computer from any location you choose. 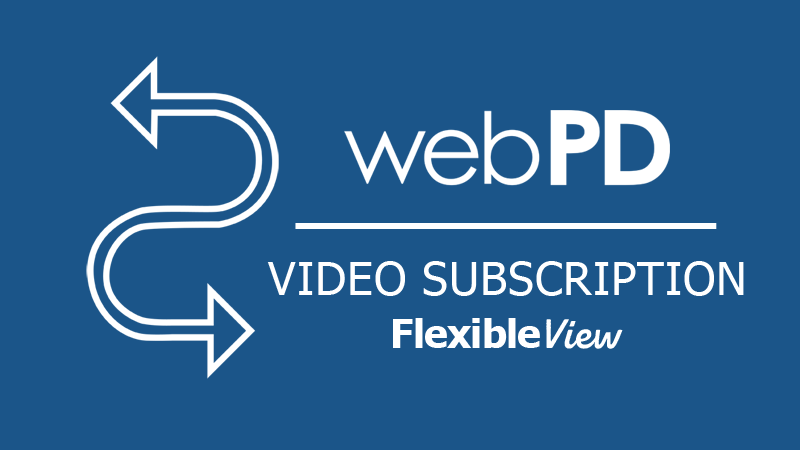 Receive full access to all webPD videos for one week. 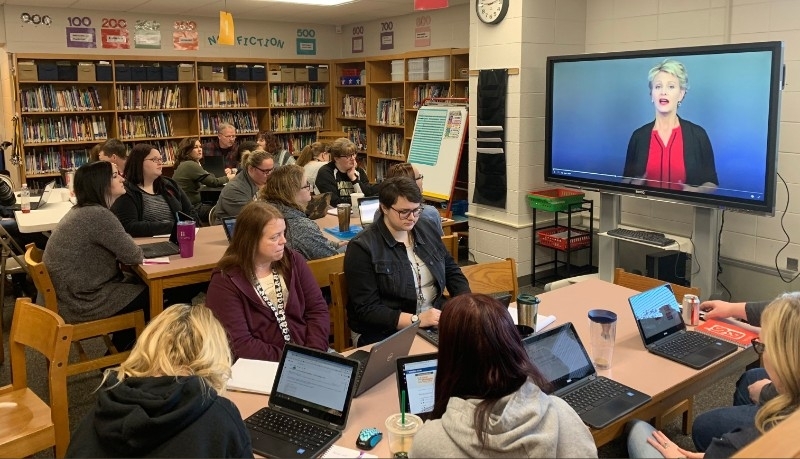 After watching Kristina's webPD videos, teachers feel excited and ready to apply new ideas in their own classrooms. This is because Kristina has a gift for making the complex seem simple. 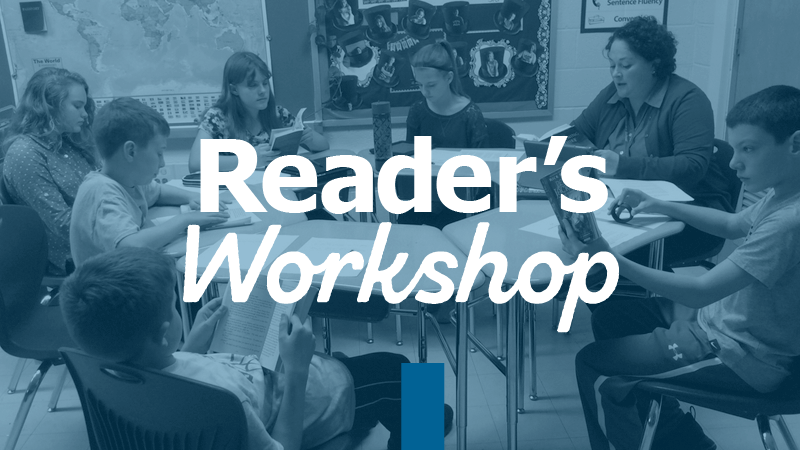 Teachers learn how to meet the needs of readers and writers by bridging the gap between education research and practical classroom-tested strategies that get results. 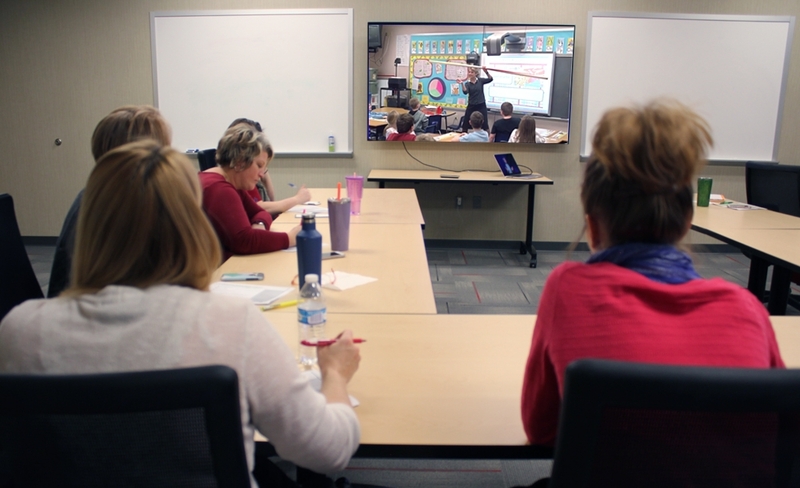 Talk with the webPD team to select the best viewing option for your school. to help students right away! 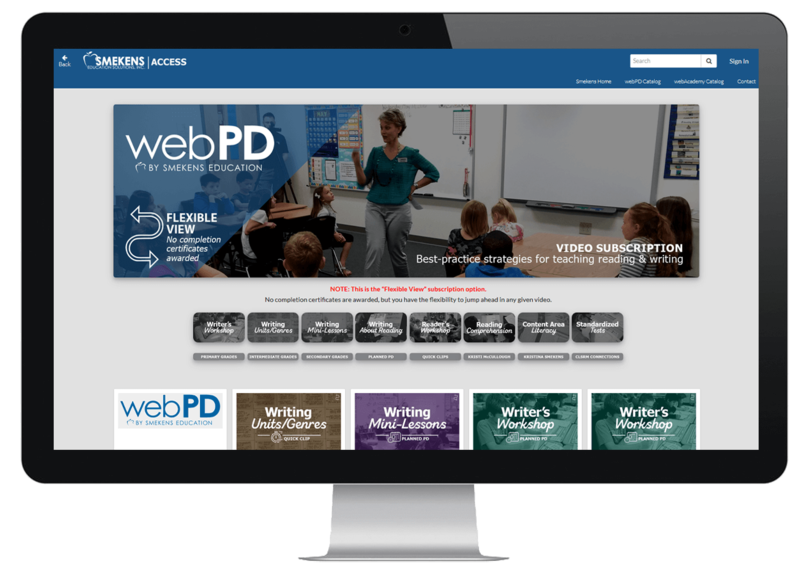 The online portal to professional learning from Smekens Education, webPD provides engaging video seminars on today’s most relevant reading and writing topics for K-12 teachers. 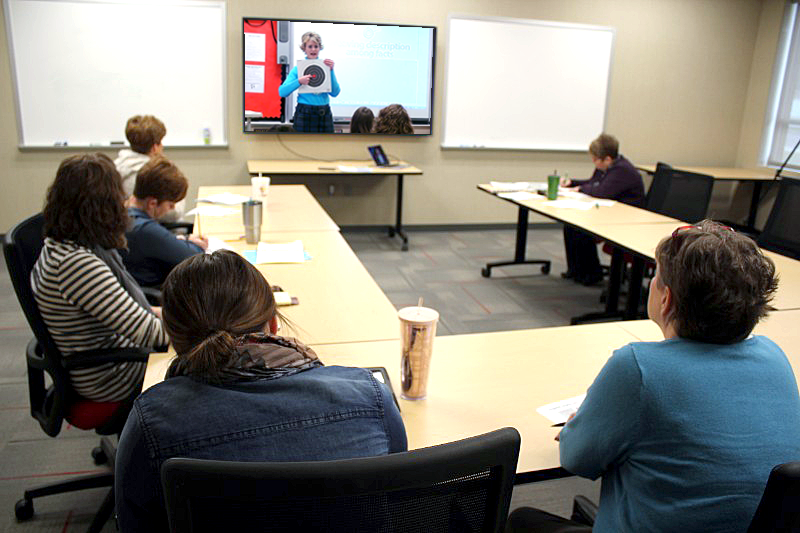 Subscribers enjoy school-wide access to the entire library of professional learning videos. 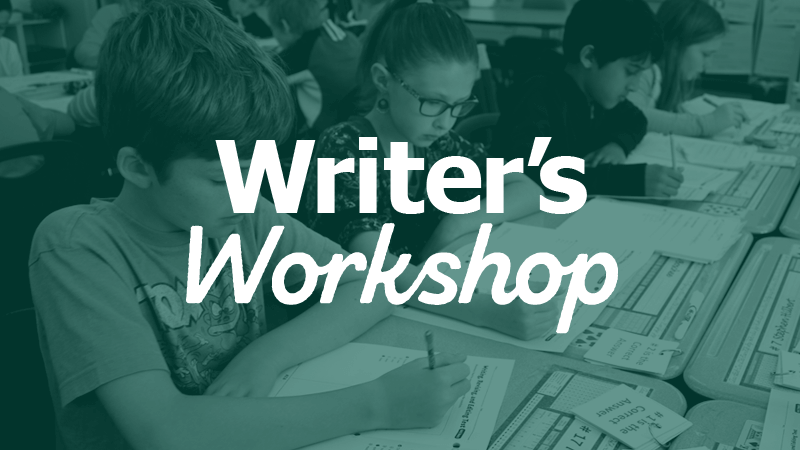 With more than 180 videos for teachers across the K-12 spectrum, webPD also provides a downloadable resource or article to accompany each session. 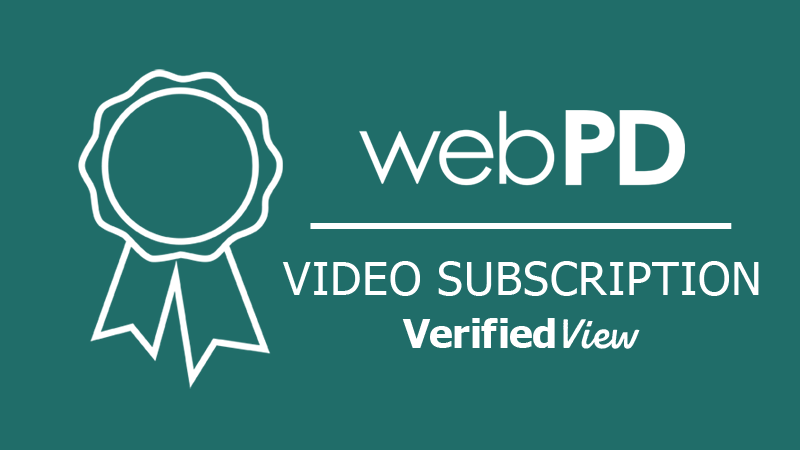 When schools choose the “Verified View” subscription path, users may download a completion certificate after completing each video. If the “Flexible View” subscription path is chosen, no completion certificates are included. 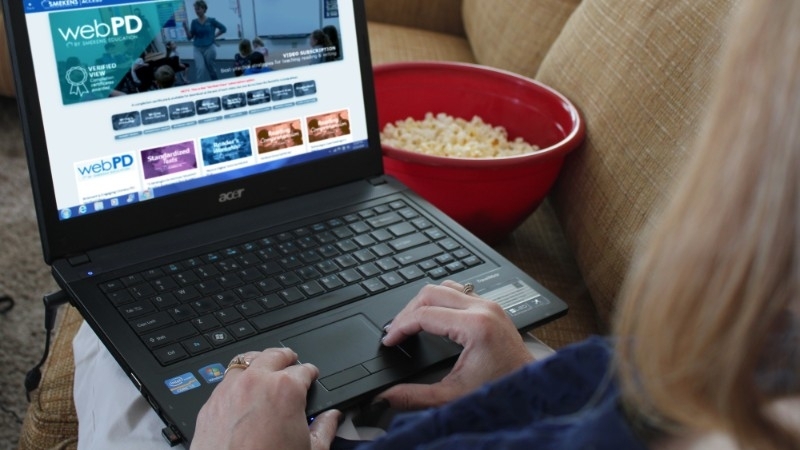 Any staff member within your school building may be given access to your video subscription. Sharing access to your webPD subscription with anyone outside of your school building is strictly prohibited. A violation of this policy will result in a non-refundable cancellation of any and all active subscriptions. District-wide discounted pricing is also available. Please contact our office to get the details, (888) 376-0448. If you are interested in learning more about webPD, the first step is to sign up for a free trial. During your 7 days of full access, you are welcome to explore and watch as many videos as you like. 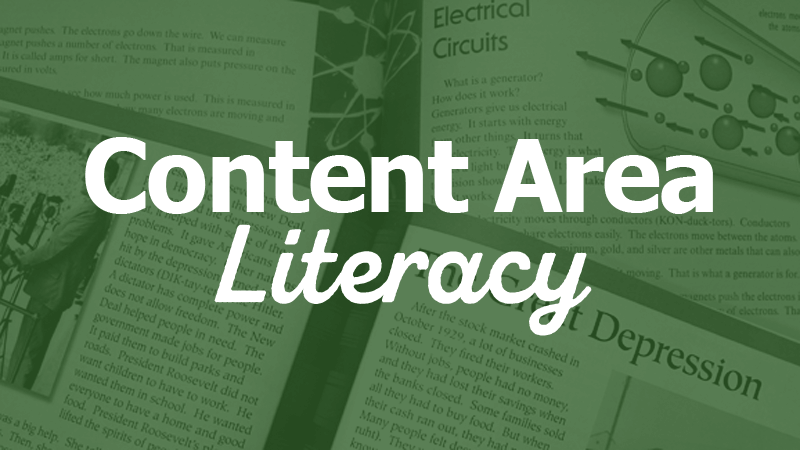 Your access to the webPD library will automatically end after 7 days.